Step Aboard Your Ship in Vancouver; Short Flight Home! Board Amsterdam in Vancouver, unpack once, and set sail for South America. The history and natural beauty of this region are unsurpassed anywhere in the world. 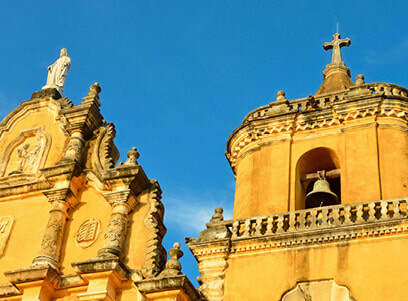 Enjoy an overnight stay in Lima and discover the treasure of Quito. This cruise visits many of the highlights and brings you back to San Diego for the short flight home. Includes gratuities for 34 days if you book now! Includes Gratuities, Pinnacle Grill dinner and 2 bottles of wine! * 34 nights aboard Amsterdam - Gratuities Included! * One-way flight home from San Diego! * All transfers & taxes - total charges! * Pinnacle Grill Dinner + 2 bottles of wine!